There are various precautions to perform more accurate pH measurement. To perform more accurate and precise measurement, refer to the following descriptions. The pH value of a solution has the inherent temperature characteristics. For the pH measurement, the temperature shall be controlled as accurate as possible. 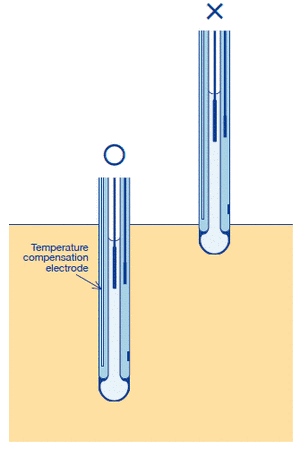 If you use a compound electrode with a built-in temperature compensation electrode, which measures the temperature of the internal solution of the reference electrode, you need to allow the immersed portion of the compound electrode to sit long enough in the sample to reach the temperature of the sample. (1) Use the constant temperature bath to perform the calibration/measurement steps at the same temperature of the solution. (2) Use the temperature compensation function of the meter during the calibration/measurement steps. However, if the manual temperature compensation function is equipped, the input operation to the meter is available. (1) During the calibration/measurement steps, use the temperature compensation function. (2) If the manual temperature compensation function is equipped, the input operation to the meter is available. In addition, during the calibration/measurement steps, the solution shall be controlled at the same temperature as much as possible. 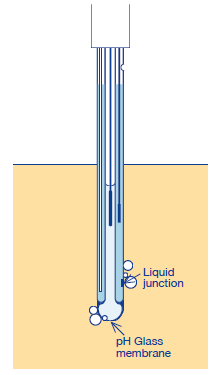 (1) Open the internal solution filler port for the internal solution of the reference electrode. (2) Fill the reference part sufficiently with the internal solution. 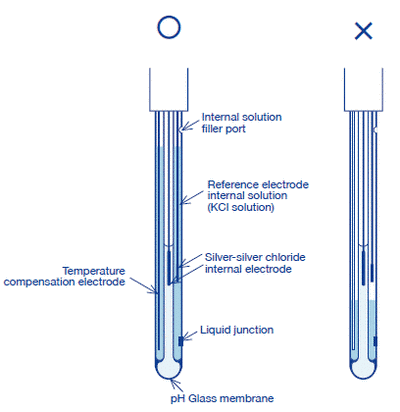 (3) When bubbles are in the internal solution, remove them by shaking the electrode. (4) Use the thoroughly rinsed electrode. 3.Precautions after immersed the electrode in the sample. (1) The surface of KCl solution shall be higher than the sample surface. (2) Remove the bubbles if adhered on the electrode surface. 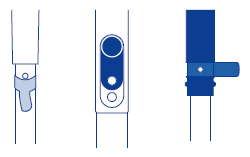 (3) The position of the temperature sensor shall be lower than the sample surface. (1) Keep the constant temperature of the calibration solution and sample solution in the constant temperature bath (in order to reduce the error caused by the temperature change). (2) Perform the measurement in the sealed box (in order to avoid the outside-air influence). (3) Use an airtight measuring container (in order to avoid the outside-air influence). (4) Rinse the measuring container with pure water, and then rinse it with the sample again. (5) Stir the sample slowly during the measurement. 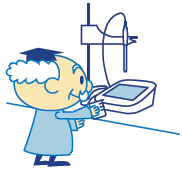 (6) When measuring with the discrete electrode, place the reference electrode higher than the glass electrode. 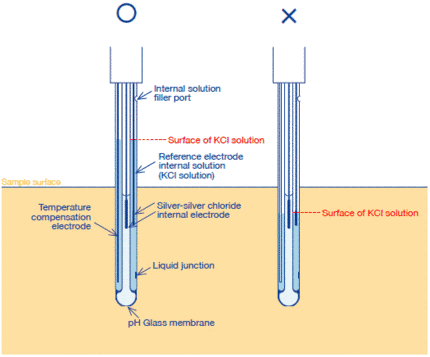 (7) When the buffer capacity of sample solution is particularly low, perform the measurement with a flow cell system. (8) Conditioning the electrode in advance (in order to let the electrode get to know the sample).